Two years since her first release, Kiwi indie musician Fanfickk makes a return with an unusual new track and concept. 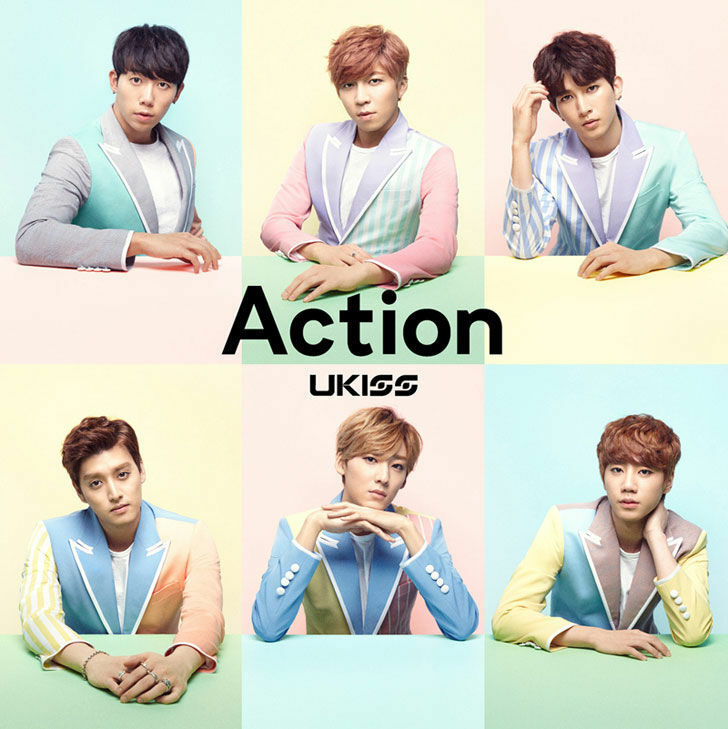 The single "Standing Still", is a dark, electropop cover of a song originally by Korean boy band U-KISS. Producer/songwriter Fanfickk, whose music was described as “beautiful and its origins even more touching and poignant” by author Alain De Botton, released her debut 4-track EP "Stay Shy" in February 2016, following it up in October of the same year with the single "SF Rose". Since then, things have been quiet. "I had a few collaborations and false starts, but mainly tumbleweeds", she says. "Standing Still" is the result of trying to push through that creative block. What began as a remix finally heaved over the finish line as an atmospheric, synth-driven Kpop tribute, mixed by Jol Mulholland (Gasoline Cowboy/Mulholland) and complete with an epic finale of guitar solos contributed by Nich Cunningham (Malevolence /Thieves/Tooms) and Taman Flowers (Reaving). 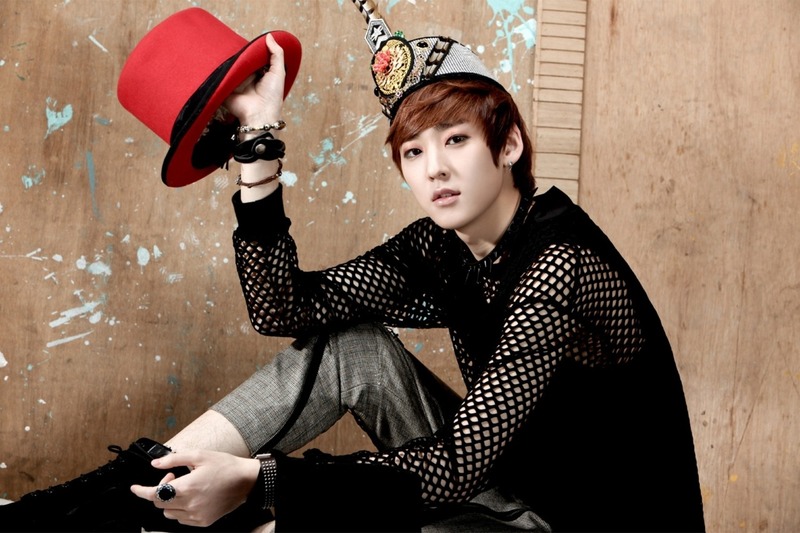 Not content with just covering a U-KISS song, the accompanying photos and artwork are references to some of the group's other releases (photo reference | artwork reference). "I think maybe two people will see what I'm trying to do, but I hope those two people will enjoy it", Fanfickk explains, before slamming a door and screaming "nobody understands my art!" As well as being released to the usual suspects, such as Soundcloud, iTunes, Spotify et al., "Standing Still" will be available on popular Korean streaming music services Naver and Melon. "I'm not nervous about it at all", says Fanfickk quietly, while hammering nails into a coffin. Listen to "Standing Still" below. To hear more of Fanfickk, head to the Songbroker Searcg Engine.